A new John Wick: Chapter 2 trailer shows Keanu Reeves’ titular hit man doing what he does best — delivering head shots while dressed in black tie attire. The trailer reveals there has been a hit put out on Wick, and it looks like every hitman in the world wants the price on his head. 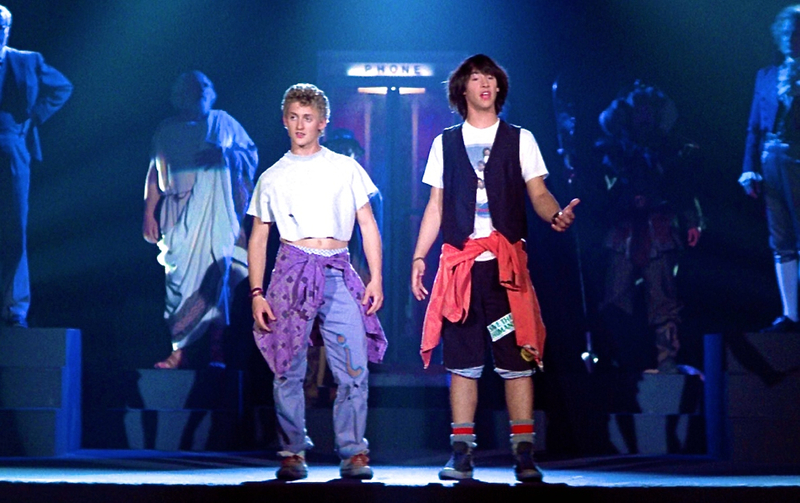 A third installment of the late-80s/early-90s Bill & Ted franchise — showing us the wayward, universe-saving slackers in middle-age — has been said to be in the works for a while now.